There is no doubt that if there is any time for the Gold Coast to step out onto the world stage, that time is now. And, nobody knows this better than the Gold Coast’s Mayor Tom Tate as he oversees massive investment in infrastructure. 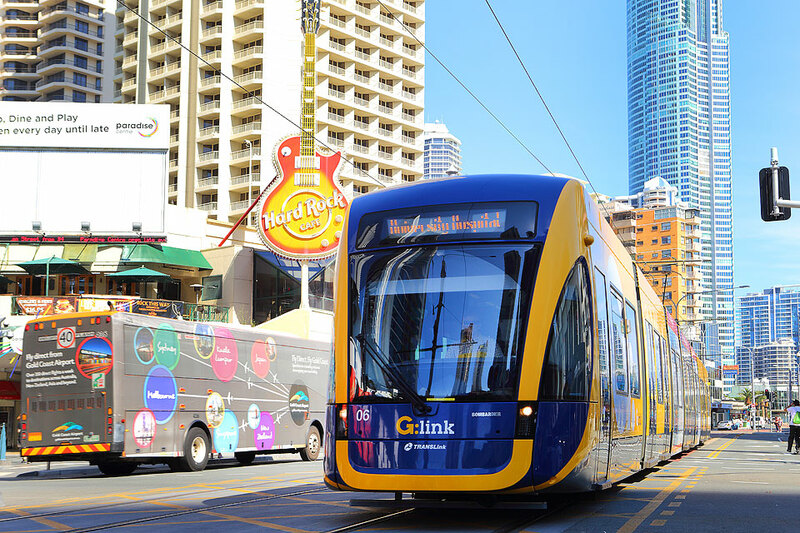 It is estimated that close to $13 billion has been invested across the city in preparation for the GC2018. And while the Games is the catalyst for much of the investment, it has been planned and delivered in such a way that it will leave a lasting legacy for years to come. Source: Courier Mail.